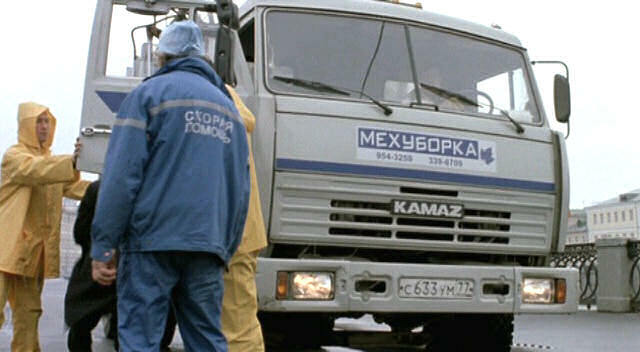 IMCDb.org: 1996 KamAZ 532150 in "Oligarkh, 2002"
Ah, maybe here it is: 2nd. truck on this page. garco wrote Ah, maybe here it is: 2nd. 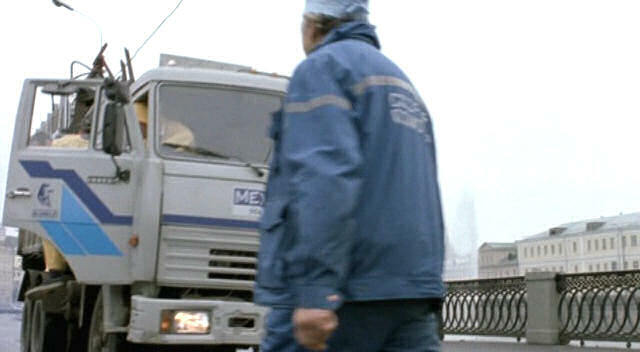 truck on this page. I think, it is good find. 53213.